Numerous events will be held across the country to highlight the importance of reusing waste throughout National Reuse Month this October. Three Irish waste management offices have also appealed to the public to reuse and recycle their waste more frequently, counting the country’s low reuse figures. It has been estimated that Irish households and businesses reuse less than 5 per cent of discarded rubbish every year. 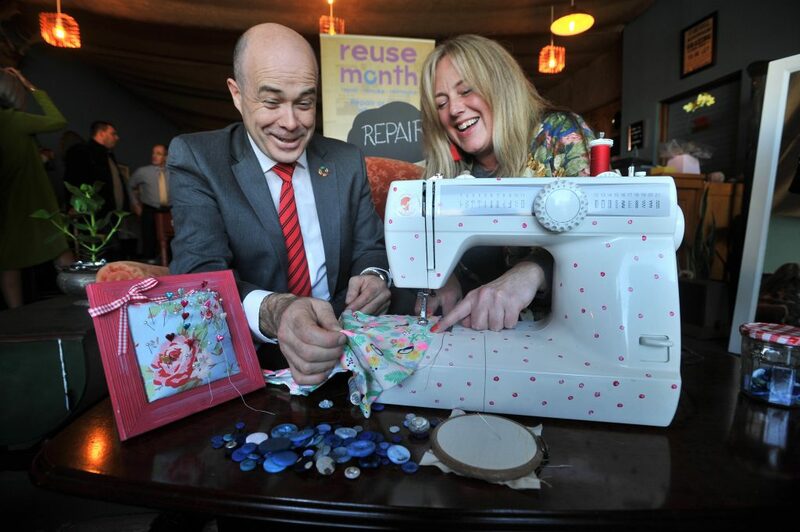 Speaking at the launch of Reuse Month 2018 Minister for Communication, Climate Action and Environment Denis Naughten said by adopting the habit of reusing old items we are “benefiting our whole community and environment”. “These habits all avoid the need to manufacture and distribute new products and cuts down on waste, thereby reducing greenhouse gas emission,” he said. “National Reuse Month is about growing these habits of buying second-hand and upcycled, prioritising repair borrowing, swapping and refilling,” he continued. Sinéad Ní Mhainnín, Waste Prevention Officer with the Connacht Ulster Regional Waste Management Office, also said that reuse helps the environment as well as boosting our own financial state. “It is also about considering alternative options to buying new items we might only use once. It opens up the possibility of borrowing, repurposing or purchasing good quality reused goods,” she said. “Reuse has obvious benefits to the environment, but there are also huge knock-on effects for our personal finances and the general economy,” she continued. She counted a recent poll which has revealed that 23 per cent of Irish people purchased reused goods in the past six months with the majority of those items bought from charity shops. 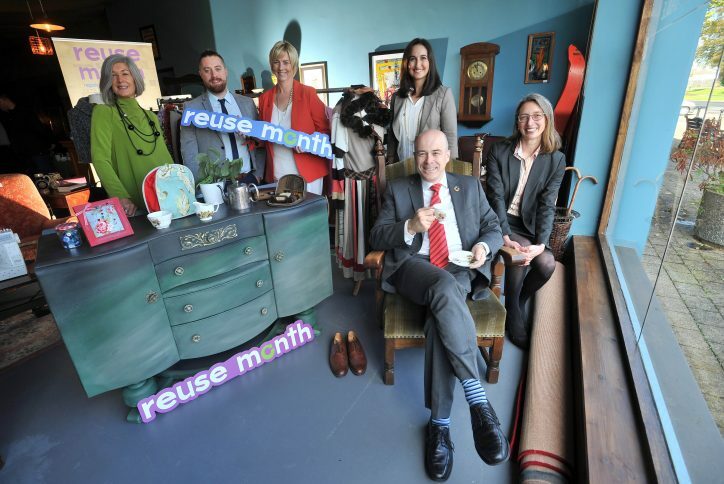 The Community Reuse Month Ireland (CRNI) is hosting the month’s events and seminars taking place from October 1 to 31. CRNI is the all-Ireland representative body for the country’s reuse and recycling firm and its members reused 20,400 tonnes of goods and recycled over 57,000 tonnes more last year.